Mobile apps are all the rage right now. Everybody seems to have one. And with good reason. They are extremely beneficial to any business. It can be used as a marketing tool – to inform app users of new products or services you have to offer. You can use it to enhance customer service since customers can get in touch with you 24/7. And one of the biggest advantages is that you can generate additional income with your app. While a mobile app can have many benefits for your business, hiring an amateur to develop it would be a huge mistake. You do not want to make a decision based on price since you risk hiring an inexperienced developer or fly-by-night that won’t give you the after sales support you need. Developing an application isn’t a once off thing. Technology advances at a rapid rate and so does the need to update and enhance your mobile app to keep it interesting and useful for your customers. This is why you need to hire an experienced and reliable ios developer like Netgen in Cape Town. 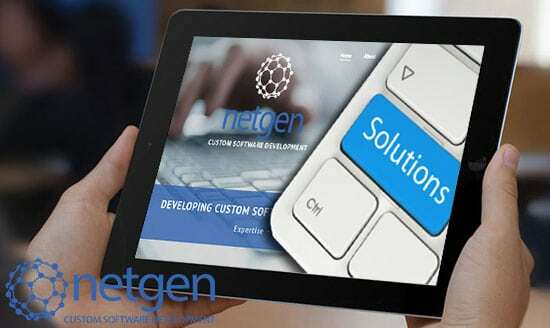 Netgen is a software and application development company with 18 years experience in the industry. They have offices in both Cape Town and Johannesburg and offer IOS and Android application development at a reasonable price. Other services include custom WordPress website design and bespoke software solutions. There is no need to hire a rooky for your mobile application development when you can hire a professional IOS Developer in Cape Town like Netgen at affordable rates. Take your business to the next level and reach more customers by developing your own app. For more information or an obligation free quote, get in touch with the team at Netgen today.